Late Russian oligarch Boris Berezovsky was not the mastermind behind former Russian security officer Alexander Litvinenko's poisoning, but collaborated with the UK intelligence services and paid for this with his life when he decided to return to his homeland, Russian Prosecutor General Yury Chaika said Wednesday. Officials from the Russian Prosecutor General’s Office revealed at a briefing on Monday the United Kingdom's unwillingness to cooperate in high-profile cases, and to disclose materials in the cases of late Russian oligarch Boris Berezovsky and former Russian security officer Alexander Litvinenko. Russia’s Prosecutor General’s Office has published a set of documents proving the UK’s unwillingness to cooperate on several high-profile cases, including the death of Russian oligarch Boris Berezovsky. Russian oligarch Boris Berezovsky's death still leaves more questions than answers. However, there are no signs that British authorities will ever reinvestigate the case, which remains classified. Although five years have passed since Berezovsky's reported suicide, Russia has yet to receive access to the materials on the matter. The death of Russian national Nikolai Glushkov has been reported by his friend on Facebook; the deceased man moved to the United Kingdom in 2010 after being convicted of embezzlement and money laundering in Russia. 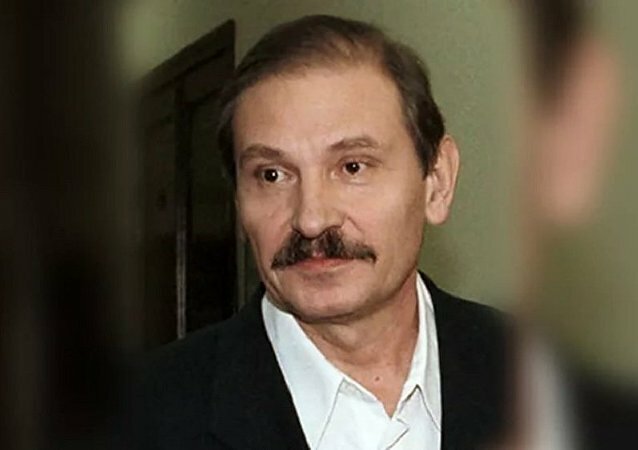 Moscow's Savyolovsky court on Friday sentenced former first deputy CEO of Aeroflot, Nikolai Glushkov, an accomplice of late Russian oligarch Boris Berezovsky, in absentia to eight years in prison in the case of a $122 million embezzlement from Russia's flagship air carrier, a Sputnik correspondent reported from the courtroom. 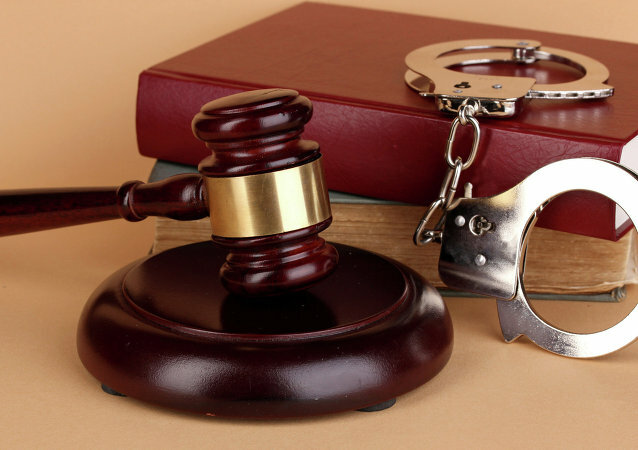 The estate of late Russian businessman Boris Berezovsky is "hopelessly insolvent," UK Competition Appeal Tribunal Judge Richard Arnold said on Monday. 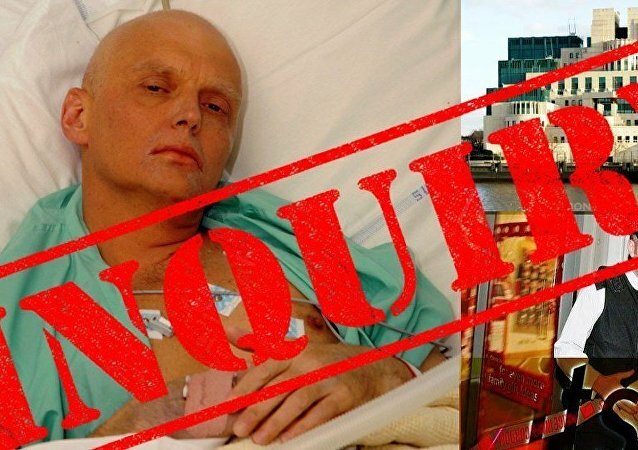 The inquiry into the death of a former Russian security officer Alexander Litvinenko by Sir Robert Owen has ruled that he was murdered "probably" on orders from the Russian FSB state security service with approval from no other than President Putin. Descending into the often dangerous world of Russian tabloids, Foreign Policy magazine thought that it was debunking Russian "propaganda," but may have hit something much darker in the world of Russian politics. 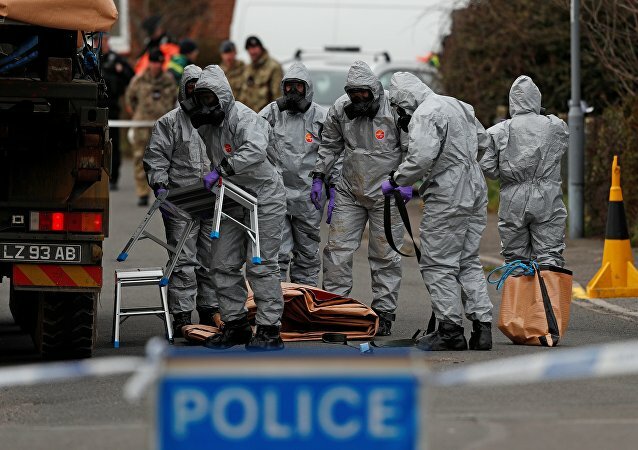 An inquiry into the death by radiation poisoning of a former Russian intelligence service officer in 2006 in London has been dealt a further blow after a key Russian witness failed to turn up to give evidence in the inquiry already hampered by UK spy agency silence. 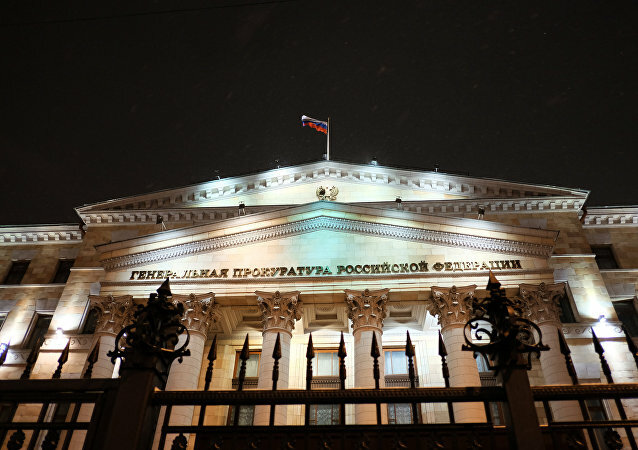 The Russia's Investigative Committee chief reported that the UK authorities have decided not to return Russian state funds that were illegally siphoned abroad. The Russian Prosecutor General’s Office plans to recoup the full amount of losses caused by late businessman Boris Berezovsky and confiscate his estates and assets, Prosecutor General’s Office spokeswoman Marina Gridneva told RIA Novosti on Tuesday. 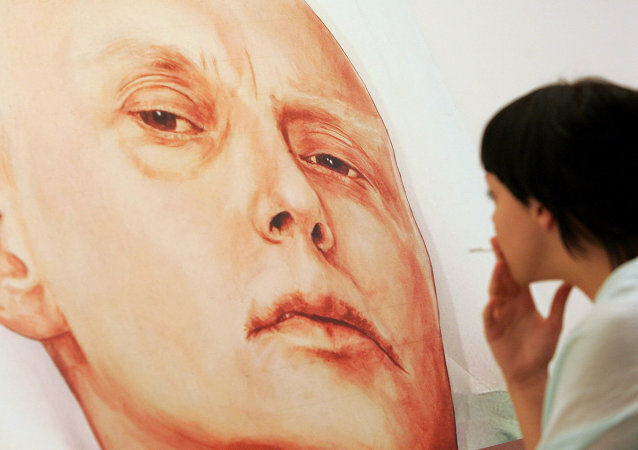 Public inquiry on former Russian Federal Security Service agent Alexander Litvinenko’s death will not touch upon whether the UK authorities could have prevented his death, Secretary of State for the Home Department Theresa May said in her statement Tuesday. 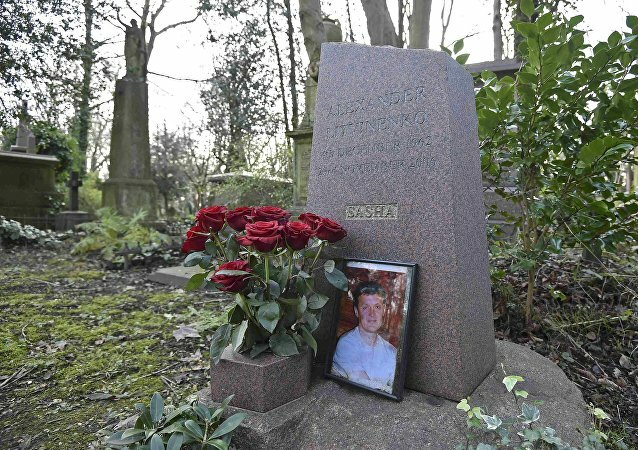 UK Home Secretary Theresa May is expected to announce July 22 that a public inquiry will be held into the death of former Russian Federal Security Service agent Alexander Litvinenko, British newspaper The Telegraph reported Monday. A state commission Wednesday issued a draft outline for a line of unified history textbooks to be published in Russia on the Kremlin’s order. The seizure of the late oligarch Boris Berezovsky's alleged assets in Serbian companies has been lifted, a Belgrade court said Wednesday.